Join us for a party with the most spectacular sunset in the old town. We will provide good vibes, excellent music and refreshing drinks. Come meet new people and have fun. 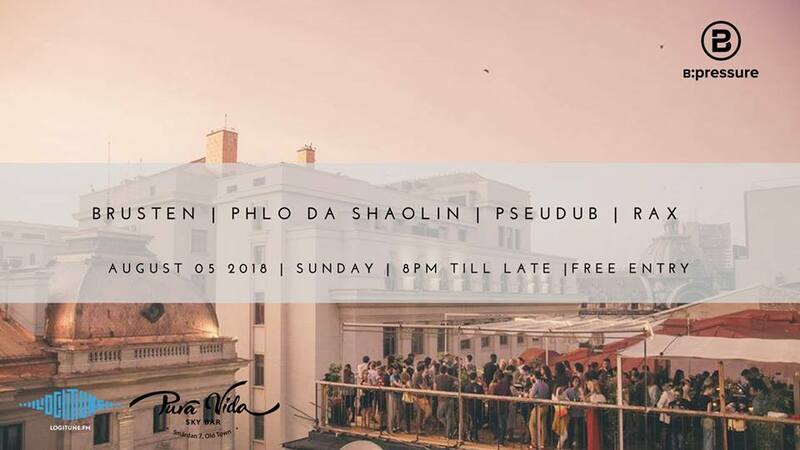 Let’s celebrate the sunset, our city and the nice music above the old town of Bucharest.